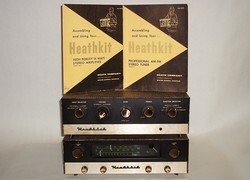 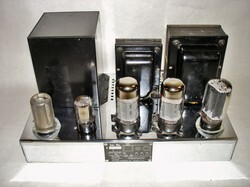 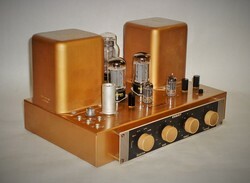 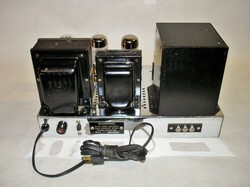 HiFi amps, turntables and related gear. 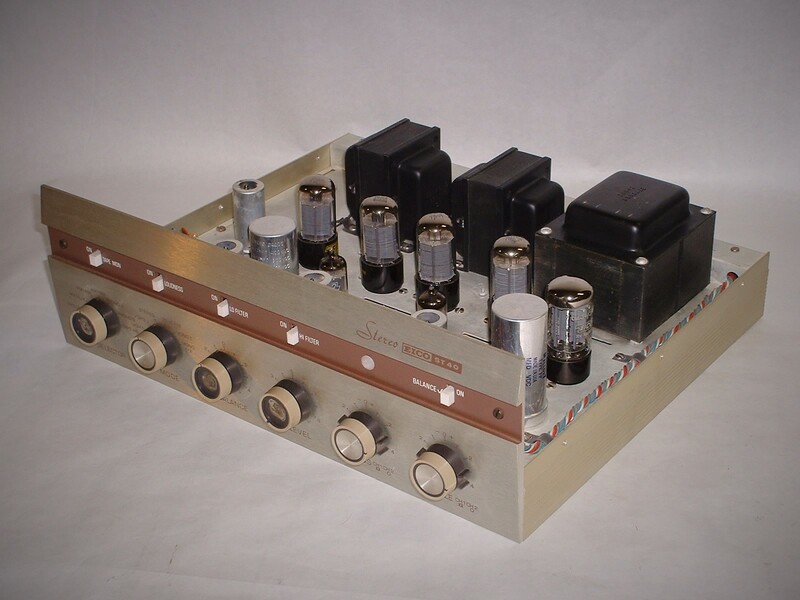 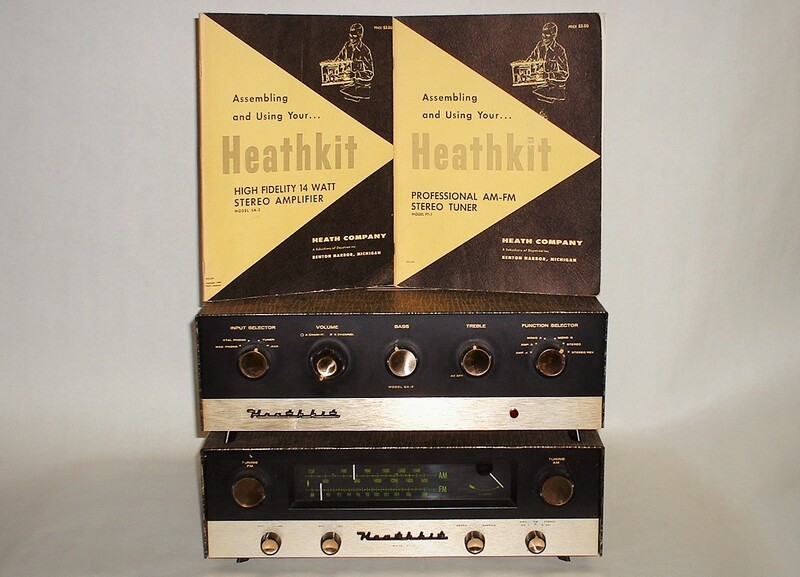 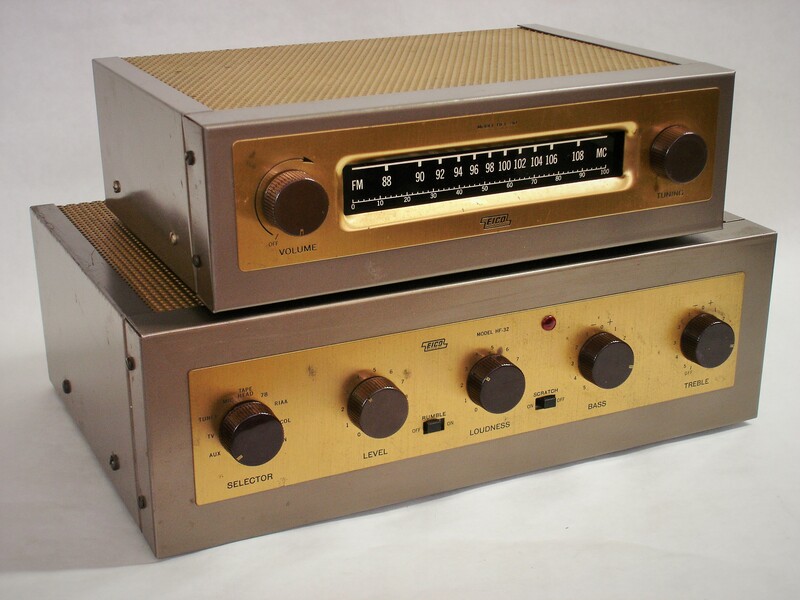 Some amplifiers, preamps, turntables and other related items. 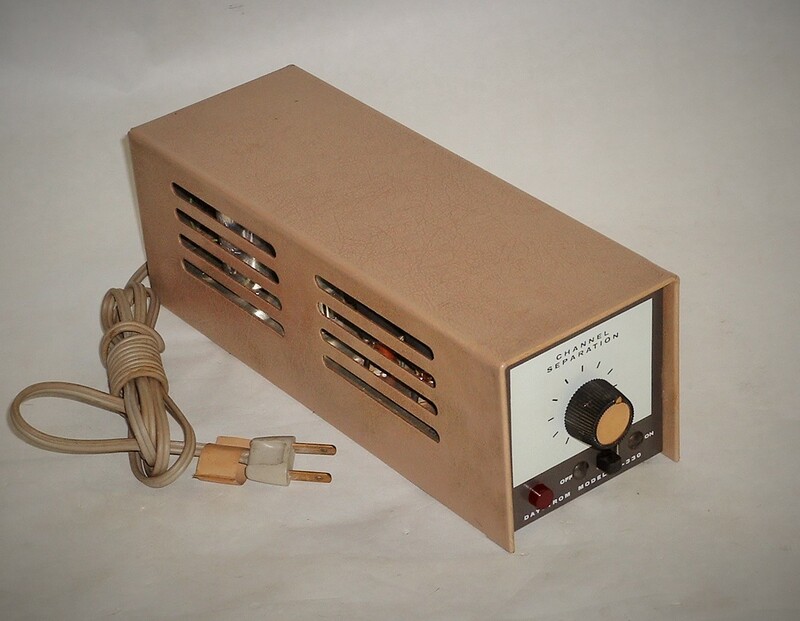 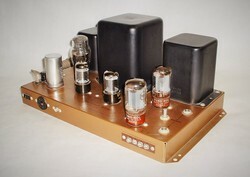 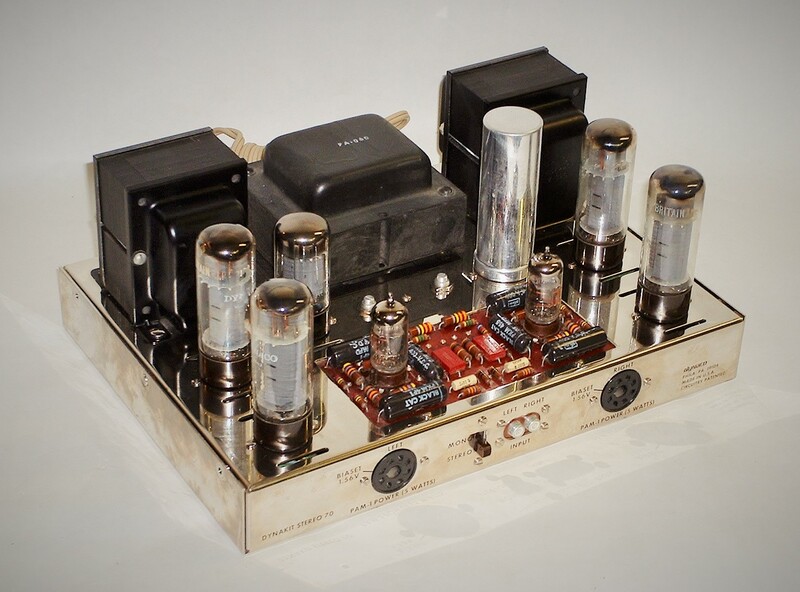 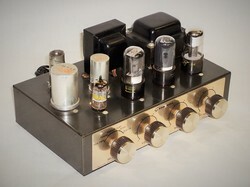 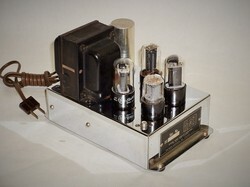 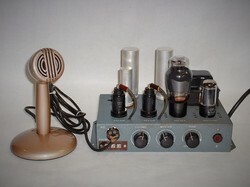 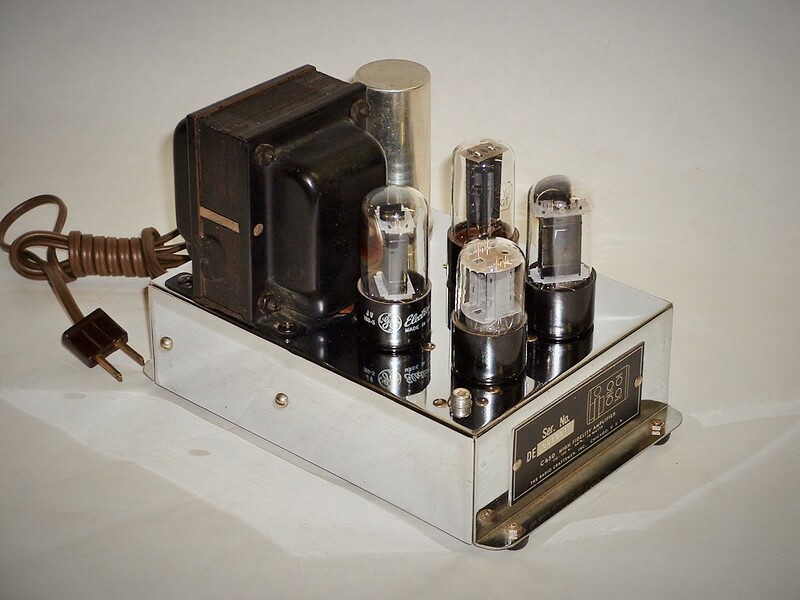 Ca.1950's Radio Craftsmen model C450 mono tube amp. 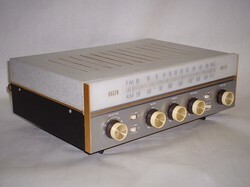 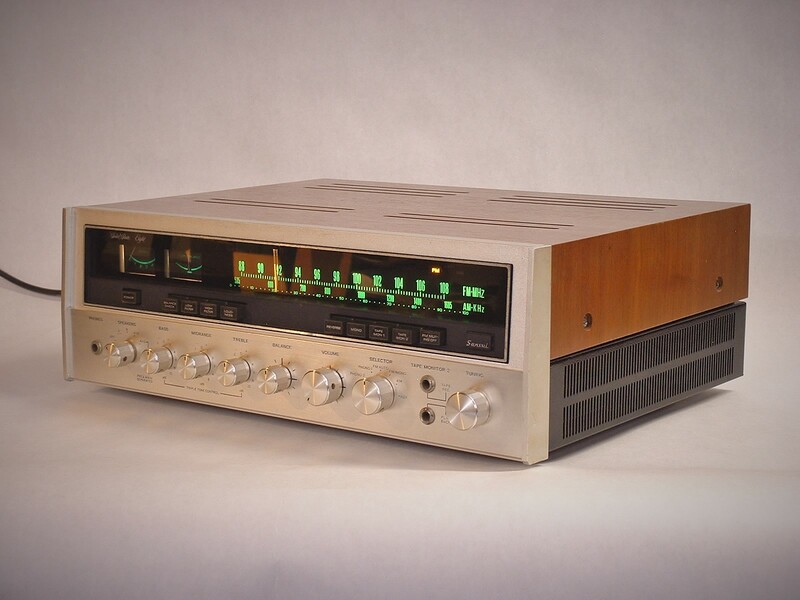 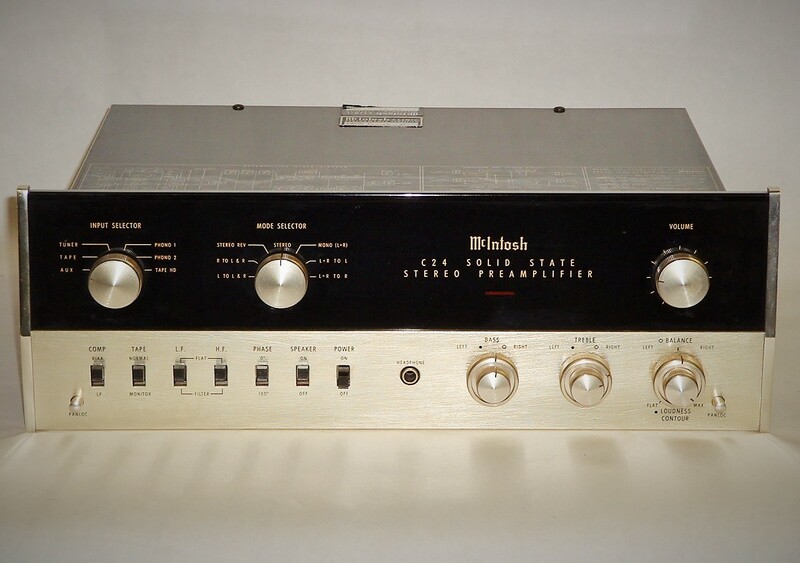 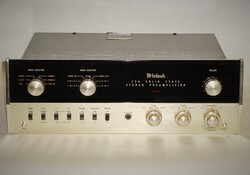 Ca.1962 Eico ST-40 Integrated Stereo Amplifier. 20 watts per ch. 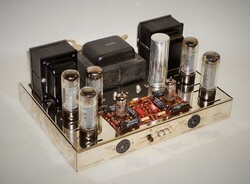 Ca.1955 Grommes LJ6 (Little Jewel) Integrated Tube Amplifier.